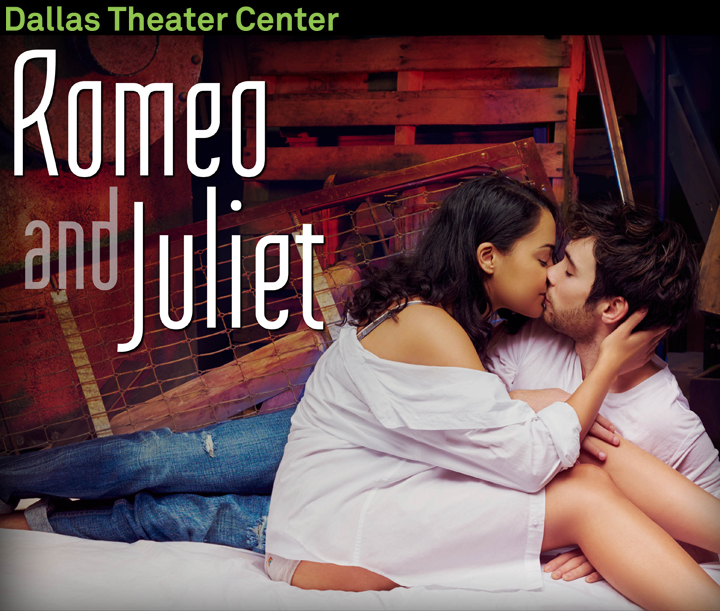 I got the opportunity to work with Dallas Theatre Center again to photograph their new advertising images for Romeo and Juliet set to start on Jan 27th. 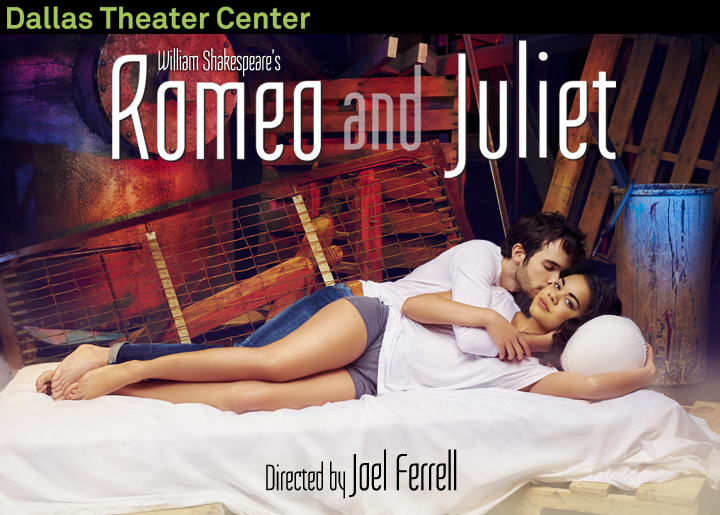 Director Joel Ferrell wanted both Romeo and Juliet, portrayed by NYC natives Jake Horowitz and Kerry Warren, surrounded by chaos while the world closest to them was in a lovers stand still. Big thanks to the entire production team and talent for pulling this campaign off. Tickets to the show are available for purchase. Prices will start as low at $18 and there will be Valentines Day promotion, keep an eye out. Take a look at my past advertising collaboration with Dallas Theatre Center, Moonshine: That Hee Haw Musical.